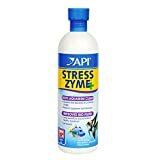 I brought this for my South American aquarium because I was suffering with green algae wanting to grow on my glass and my plants at a rate I couldn’t control with weekly maintenance. 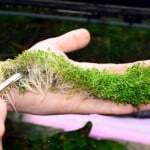 I was very sceptical of using this product as like most people how are hobbyist think it is just an opportunity for manufactures to take you r money of you for no benefit, however I was surprised. 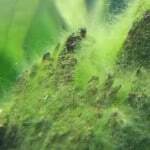 After using once a week for a month I have noticed a reduction by 75% of algae growth and not only that I was amazed that my fish even started to show more colour. 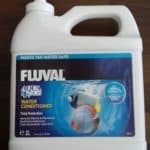 This only can be down to this product realising lots of friendly bacteria to my tank fighting against the nasty bacteria. Reading the bottle is claims the following benefits. 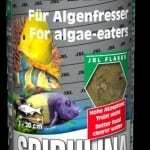 Contains millions of live bacteria to destroy sludge in the gravel bed, and keep glass and plants clean. Also helps boast the natural aquarium cycle. 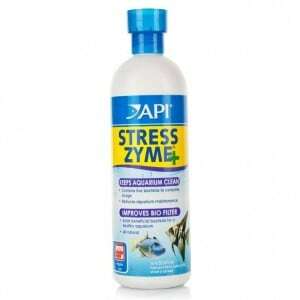 When to use: Use weekly for a healthy, clean aquarium and to maintain a strong biological filter. Directions: You need to add 5ml per 38 litres of water or (10 US Gallons) this should be done once a week . 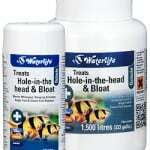 For brand new none established tanks I would recommend doubling the dosage for 2 – 3 weeks. 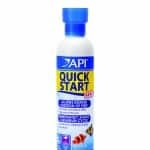 If you go on the API website this is what API say about it: Improves the development of the biological filter and helps clean a dirty aquarium. Contains over 300 million live bacteria per teaspoonful. 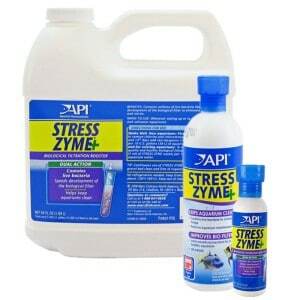 Breaks down organic compounds that cause dangerous conditions such as ammonia and nitrite poisoning and low oxygen levels. 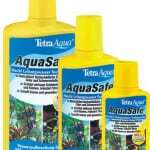 Continuous use assures an active biological filter, cleaner aquarium, healthier fish and good water quality. No refrigeration necessary. 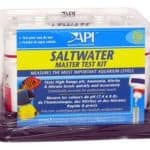 Use when setting up and maintaining an aquarium. For use in fresh and saltwater. This entry was posted in Reviews Treatments.